LJ Maps has launched, Writer's Block is back, and Twelve Days of ONTD are upon us! Hello all, we have several exciting things to announce today! First off, we have a new feature, LJ Maps which lets you see what other people on LiveJournal have to say about the places they have visited. 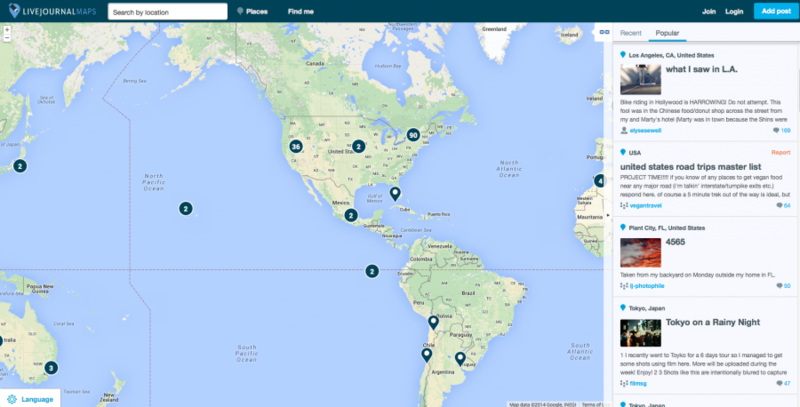 You can use LJ maps to view photos of the various cities, parks, beaches, historical landmarks, and other attractions around the world and see what other LiveJournal members have written about it. You can also find more details and get a special V-Gift over at lj_maps, and read more about how to use the map in the LJ Maps FAQ. Go check it out and let us know what you think! If you don't want to post an entry in your journal but still want to answer the question, you can do so at the writersblock community -- all questions are cross-posted there and can be commented on just like any other community entry. Read other users' public answers and comment to find new friends. 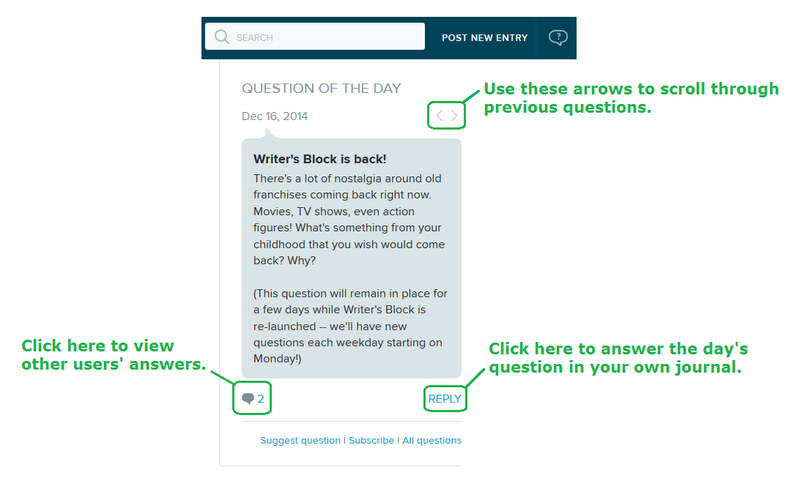 You can also suggest your own questions at any time (up to two per day). The first question will stay up for a few days as we check things over and make sure everything is working smoothly when more people are answering the questions. New questions will then be posted every weekday, starting next Monday. ohnotheydidnt is hosting 'Twelve Days of ONTD' this year! Each day until Christmas, you can join in the free-for-all posts for a chance to win a LiveJournal paid account. On Christmas Day, ohnotheydidnt is giving away a special gift to one lucky commenter! All you have to do is comment for a chance to win, so let loose and have fun! You can check out all of the Twelve Days of ONTD posts here.